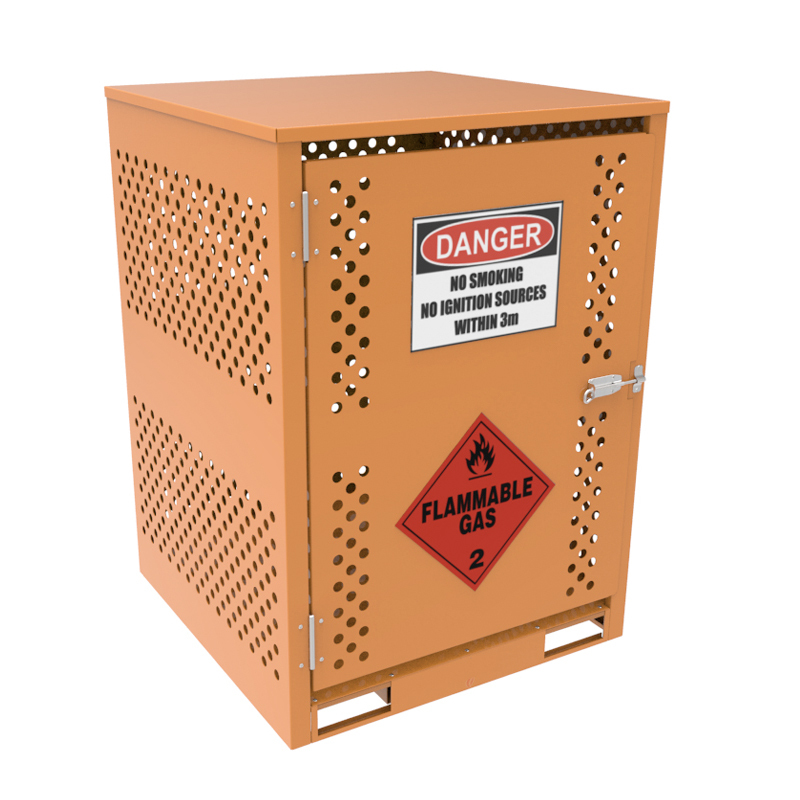 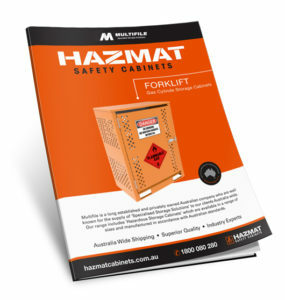 Multifile Forklift Gas Cylinder Storage Cabinets are made in Australia using heavy duty steel construction and feature a forklift channel and restraining chain. 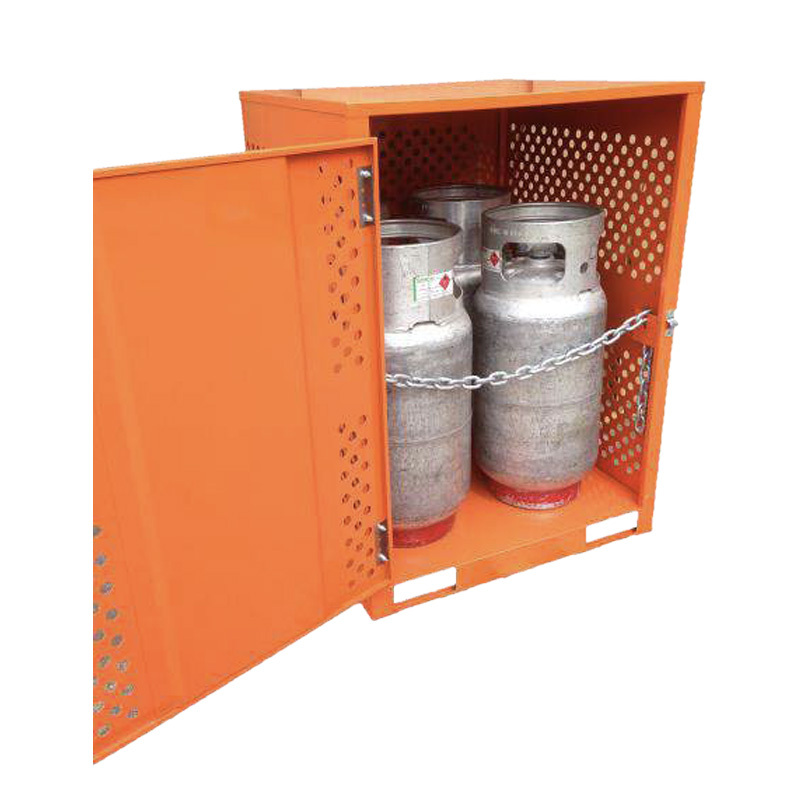 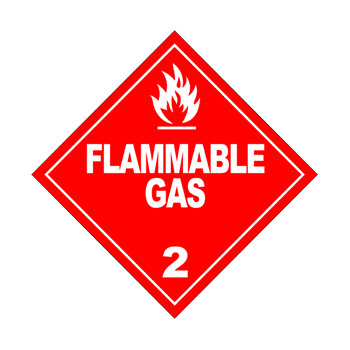 Multifile Forklift Cylinder Cabinets are available in two standard sizes (2 or 4 x 15kg gas cylinder storage capacity). 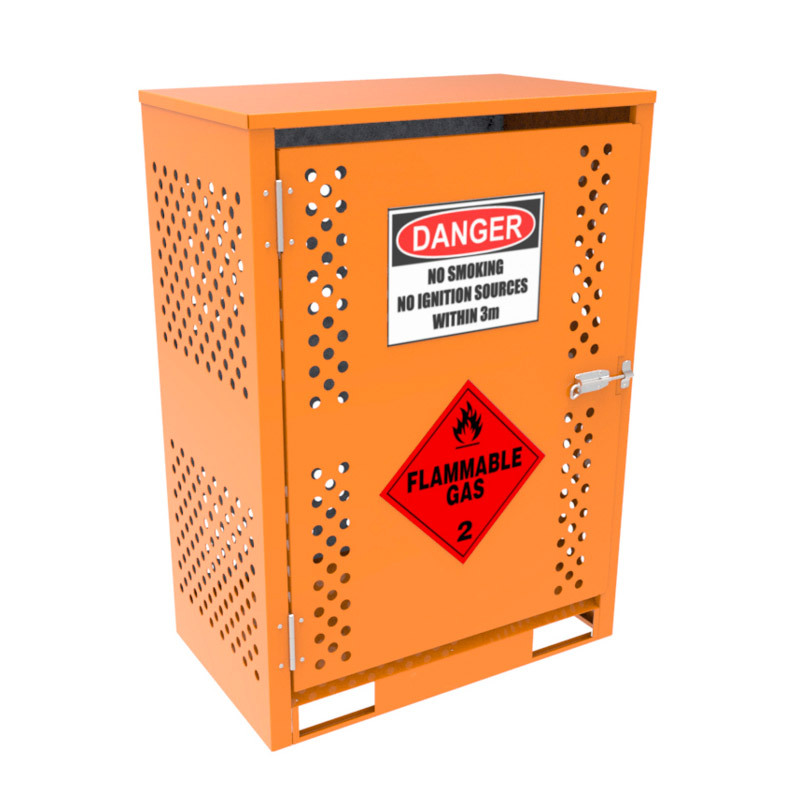 If you require a larger storage capacity cabinet contact Multifile to discuss your requirements.